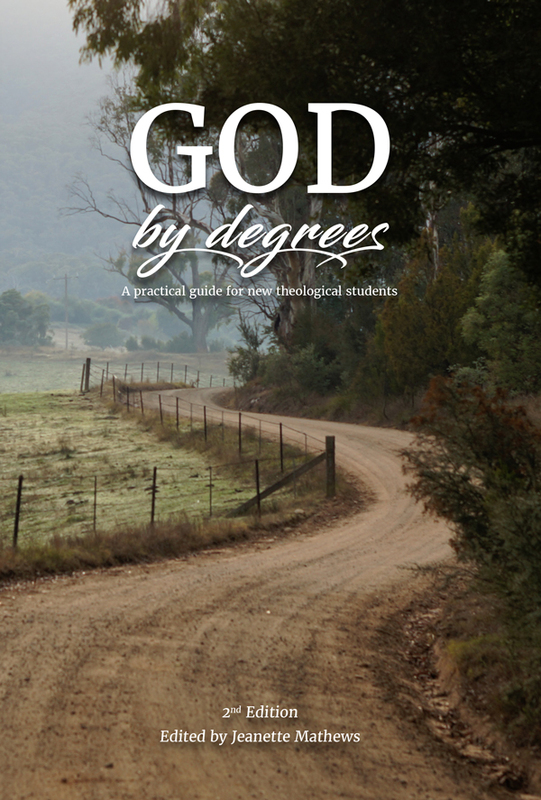 God, by degrees is written for students of academic theology. It has been prepared by a community of teachers sharing common experiences of working with generations of commencing students confused, anxious or energised by a new world of study. Expressed in plain language and featuring many practical tips, the book leads students through the essentials of preparing to study theology at a deeper level with a critical focus. The first of three parts explores the principals that undergird the study of theology. These principles include faith, doubt, discipline and the place of community conversation. The second and third parts are practical in presenting and explaining a range of study skills intended to guide students producing theological assignments and academic papers. Helpful appendices, introduced by the reflection of a successful student, include useful texts and websites, a guide for referencing, a template for exegesis and a glossary of basic theological terms. ‘Journey’ is a key theme in this text. It acknowledges that all of us are still travelling in our quest to know God, God, by degrees suggests that academic theological study is continuous by incremental. It is intended to be an encouraging and practical guide for those daring enough to persist with the journey. This edition includes updated chapters on choosing good resources, researching your assignment, presentation, and new chapters on why theology matters and referencing.